A true Universal Viewer. Provide access across the Enterprise! 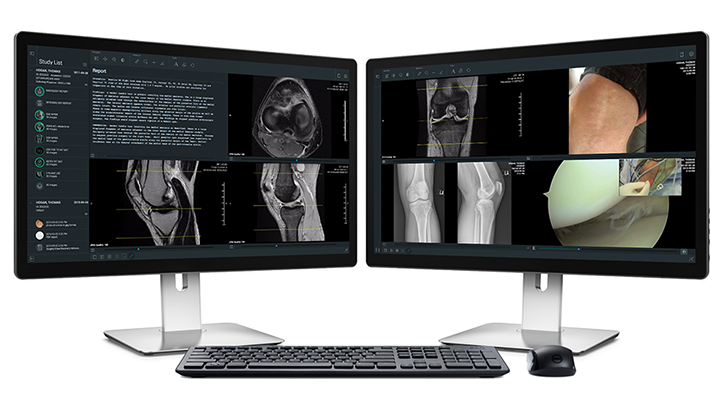 Clinicians can view medical images on any device anywhere. ResolutionMD® software is a state-of-the-art enterprise image-viewing platform, enabling instant access to diagnostic-grade images and reports conveniently from web browsers and mobile devices. 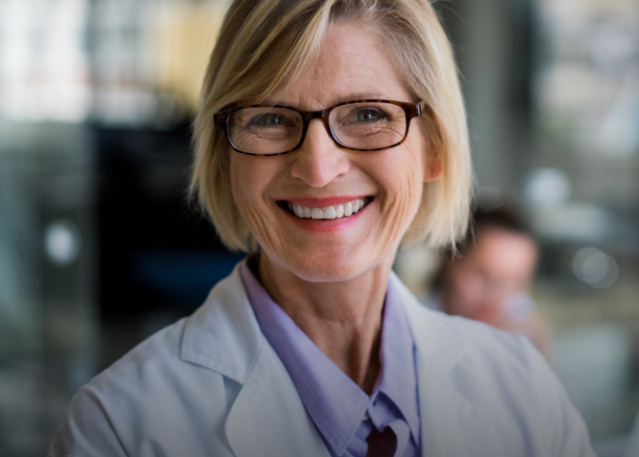 FDA accredited for diagnosis using Android, iPhone, iPad, laptop and desktop computers, ResolutionMD® provides powerful capabilities critical to modern healthcare. Zero-footprint secure viewer. Federated access across healthcare departments and systems. Future-proofed for machine learning. A true zero footprint viewer ensures no image data is moved to a client device. If providers lose the device, no patient info is exposed. You can share your data without moving it or changing it, as well as centralize access and security. Tested using the highest level of security best practices. Easily integrate with existing EHR, portals or other healthcare IT systems. Quickly implement an image and report viewing solution to securely access valuable information from multiple disparate systems and data sources. We can help you to work across your enterprise to access your data, and create a strategy for new AI-driven initiatives. Improve patient outcomes. Cut costs. Future proof your data. Advancing healthcare is hard — we can help with improved ROI, flexible pricing models and deployment options. 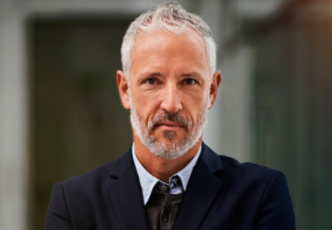 You need to chose the right viewing platform with collaboration for everyone: ResolutionMD integrates easily with your PACS, XDS repositories, VNAs and EHRs, so you can provide access to patient images and data without straining your IT resources. You need a cross-system enterprise-wide image data strategy to meet the growing needs across your departments and sites. Improve your ROI without duplicating your data. ResolutionMD is a comprehensive solution with the flexibility and scale to quickly expand from the radiology department in one site, to your entire hospital system. Planning for the future now means planning for rapid advancements in machine learning and artificial intelligence (AI). We can help you extract the value from your data, without moving or changing your data. 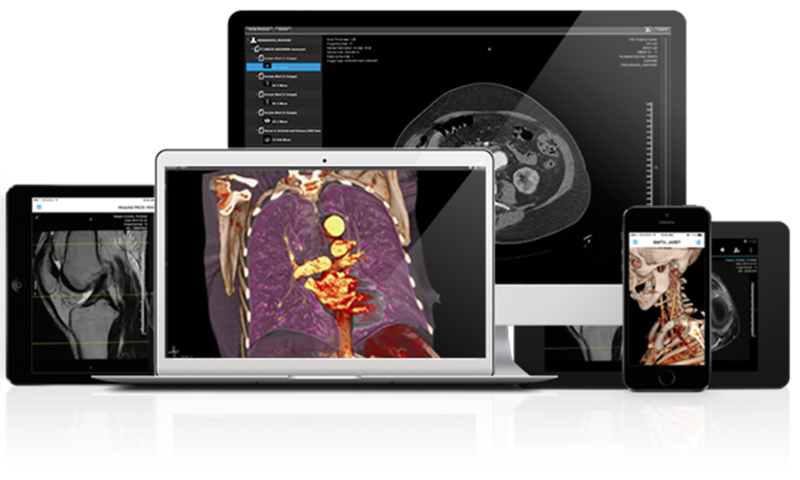 Get the industry-leading collaborative patient image and data viewing platform. Accredited for diagnosis on mobile and web. Advanced clinical features and collaboration tools. Integrates with leading EHRs, PACS and VNAs, to provide easier access to patient images through existing hospital systems, and beyond the hospital walls for remote viewing and collaboration. No more hassles managing multiple log-ins, security access and accounts. Easily deployed across departments and specialties. Streamlines your workflow to help you meet goals for better patient outcomes via faster diagnosis. Faster log-ins and faster access to images because of server-side rendering resulting in accelerated workflow, when every minute counts. FDA Class II clearance and other global accreditations mean our mobile viewer ensures your team can diagnose from any validated device, at any time. Real-time multi-party collaboration allows you to pull in clinician expertise when you need it: cross-department, cross-system, across the globe. Conduct your grand rounds, tumor boards, on-call consultations and interesting cases of the week. Advanced tool features enable cross team image interactivity and HIPAA-compliant audio/video collaboration on web and mobile. Data encryption is used to securely create URLs for launching studies from third-party applications, such as Cerner, Allscripts, EPIC, and other EMR systems. Gain greater accessibility and record sharing across or between healthcare enterprises. Access Maximum Intensity Projection (MIP) views for better evaluation of vascular structures. Multi-planar, oblique, curved reformats of CT and MR datasets allow the physician to view anatomical structures from different aspects. 3D volume rendering rounds out the advanced viewing and processing features, all done in a fully secure mobile or desktop environment. 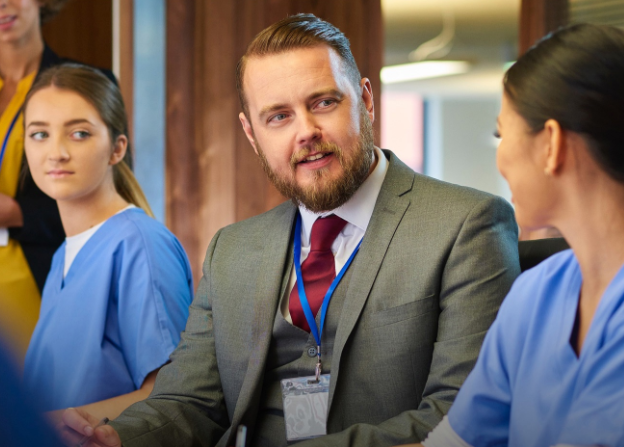 Enables secure, HIPAA-compliant live collaboration by connecting providers to other providers or their patients — a critical part of reimbursable telehealth programs. Quick access to information regardless of browser (new or old), hospital infrastructure or policies currently in place. Client options include HTML5, Flex, and apps for iOS and Android. 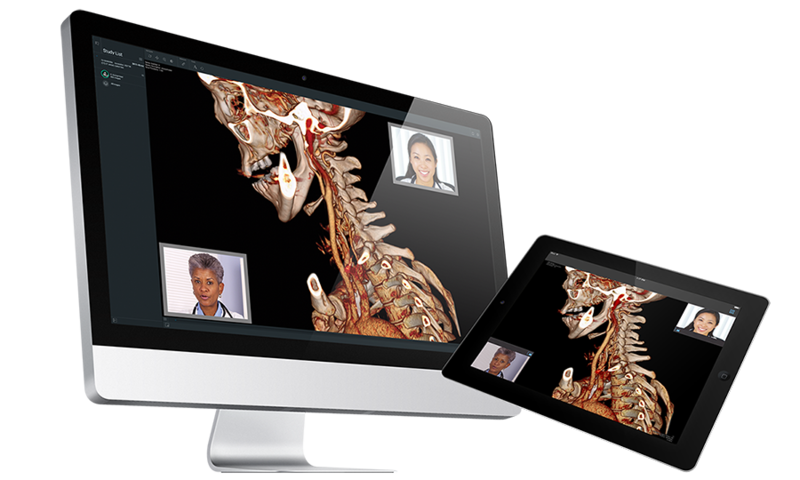 Support is added to view non-DICOM images and video formats (JPG, PNG, TIFF, MP4, MPG). Configurable sharing actions allow users to share studies with other clinical workflow solutions, such as passing a study to an image exchange system or generating a clinical report. • Unique patented technology ensures patient data remains behind your firewall. • Server-side rendering efficiently manages large data sets. • Your IT Administrators control what users can access. • Ensures all your PHI data remains HIPAA compliant. • Accesses diagnostic-grade images and other patient information on both the web and mobile devices. • Single software platform providing fully secure client options that include HTML5 and Flex, as well as native mobile applications (iOS and Android). • Responsive design works with all screen sizes, from smartphones and tablets to laptops and dual-monitor workstations. • Easily plugs into multiple distributed storage systems to create one federated system. • Complete integration with current reporting systems. • Flexible systems integration: integrates with any portal, clinical system or EMR, such as Cerner, Allscripts, or Epic. • Innovative data access: connects to multiple PACS, VNAs and cloud archives from multiple vendors. ResolutionMD®’s federated search architecture does not require an additional database. What makes Calgary Scientific unique? A global approach: Offices throughout North America, Europe, and Asia Pacific support a local go-to-market strategy. Intermountain Healthcare. By integrating ResolutionMD® with their proprietary EMR and 9 data archives from multiple vendors, ResolutionMD® provides universal image access to 10,000+ users. U.S. Department of Veterans Affairs (VA). The largest interconnected healthcare enterprise in the U.S. with 1,200+ sites of care, the VA selected ResolutionMD® to extend image viewing to their clinicians. Product innovation: Drawing from over a decade of partner feedback and market insight, our product teams deliver the leading enterprise-wide diagnostic imaging platform. Customer care: Our global technical support works as one team with our partners to provide the most comprehensive customer care. 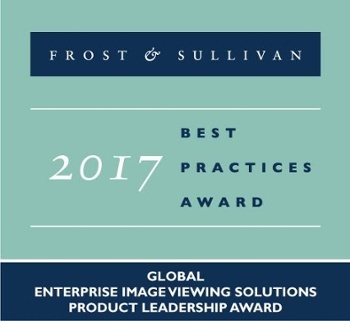 Leadership: Selected by Frost & Sullivan as the 2014 North American Growth Capital Investment Opportunity Award winner. Unparalleled partner network: Each day we work side-by-side with a network of over 45 world-class regional and multi-national OEM partners. “I enjoy contributing to patient care, but firing up an off-site computer and connecting to patient images using a web browser just isn’t consistent or reliable. Mobile access takes away the pain of the after-hours consult and allows me to participate using my mobile device from wherever I am. Using mobile access to patient images makes my knowledge, skills, and experience accessible to my trainees, referring providers and patients much more readily and effectively.” Jason Helvey, M.D. “We chose to implement ResolutionMD because it gives us the ability to quickly disseminate the images from our Pediatric Imaging Departments so that clinicians can provide the fastest and best care and treatment to our patients. Their fully accredited, diagnostic image quality and secure solution gives us the flexibility to make clinical decisions from any device type, portable or desktop throughout our healthcare system and off-site. ” Stuart Royal M.S., M.D., F.A.C.R.